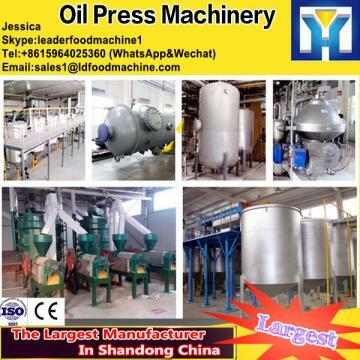 If you interesting in Professional sesame /soybean /peanutoil press oil mill machine ,kindly ask me, Shandong industrial microwave oven can give technical support and service. 1.made of high quality steel, wear-resistance and easy to clean. We offer customers semi-automatic peanut oil press with different specification.